WASHINGTON D.C. (HawaiiNewsNow) - Neither of Hawaii's two members of the U.S. House will be attending Friday's inauguration of President-elect Donald Trump, but their absence is not a protest. Dozens of Democratic congress members are boycotting the inauguration, either to protest Trump's election or in support of Congressman John Lewis, who questioned the legitimacy of the election and received a Twitter rebuke from Trump during the Martin Luther King holiday weekend. But U.S. Rep. Tulsi Gabbard, D-Hawaii, won't be at the inauguration because she's on what she called a "fact-finding" trip to Syria and Middle East. U.S. Rep. Colleen Hanabusa is staying in Hawaii because she says she is ill and unable to fly. 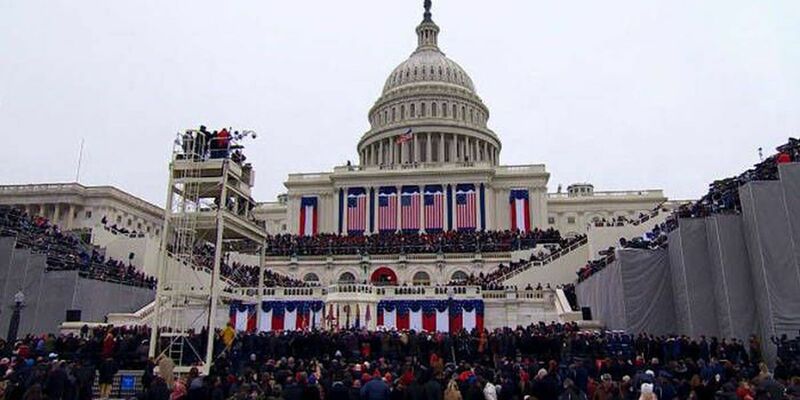 Both Hawaii's U.S. senators, Brian Schatz and Mazie Hirono, will attend the inauguration. Hirono also plans to attend the Women's March on Saturday. "It's not really about celebrating the election of Donald Trump," Schatz said. "It's about celebrating the tradition of the peaceful transfer of power." State Sen. Brickwood Galluteria is attending at Schatz's invitation. Galuteria says he's in Washington, D.C. to respect the office of the president and be a witness to history. "Let's be clear. I'm not here to change my political philosophy. There's things that we don't agree upon with but I have respect for the office and I'm here to be a witness to history," said Galuteria, whose district includes Waikiki, Ala Moana, and Kakaako.